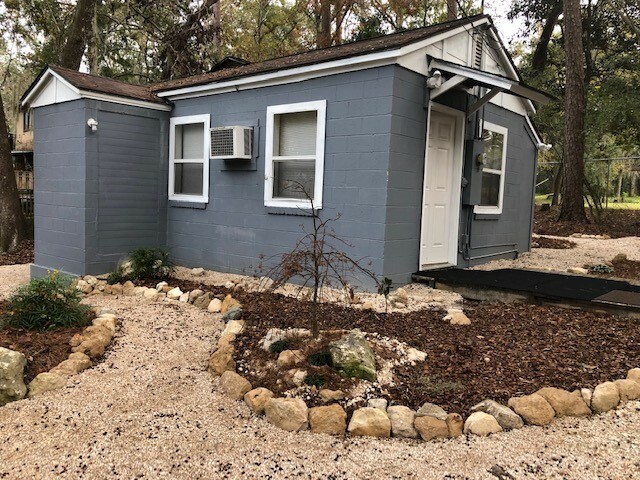 On October 24th 2018 the Tallahassee Chan Center purchased two new properties at 1338 and 1344 Linda Ann Drive. 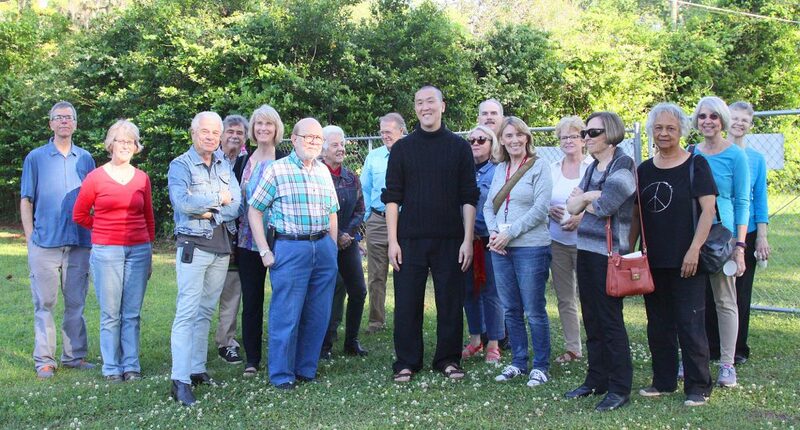 These two properties are adjacent to our existing 4.6 acre lot behind the main center property on Paul Russell Road. 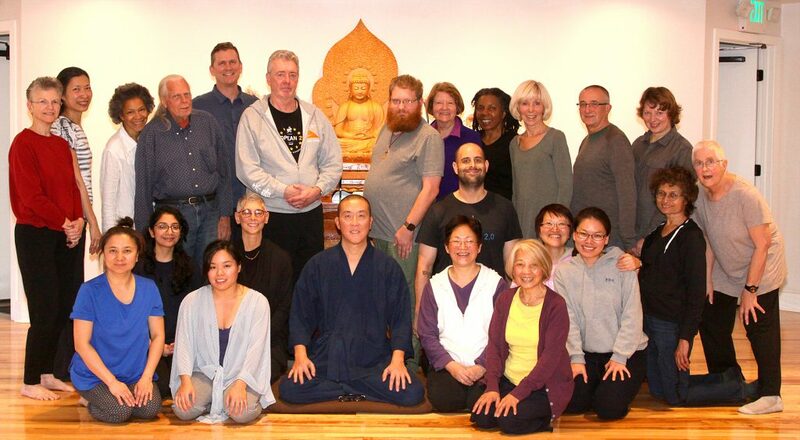 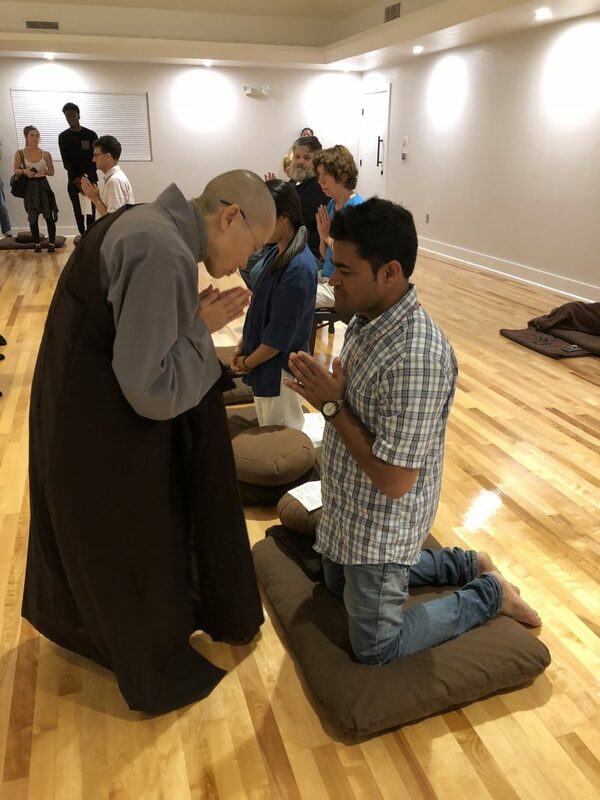 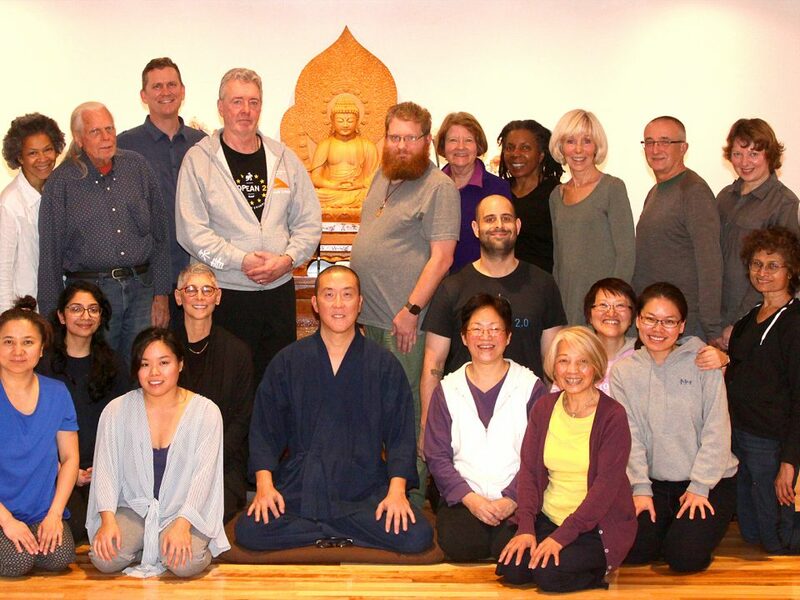 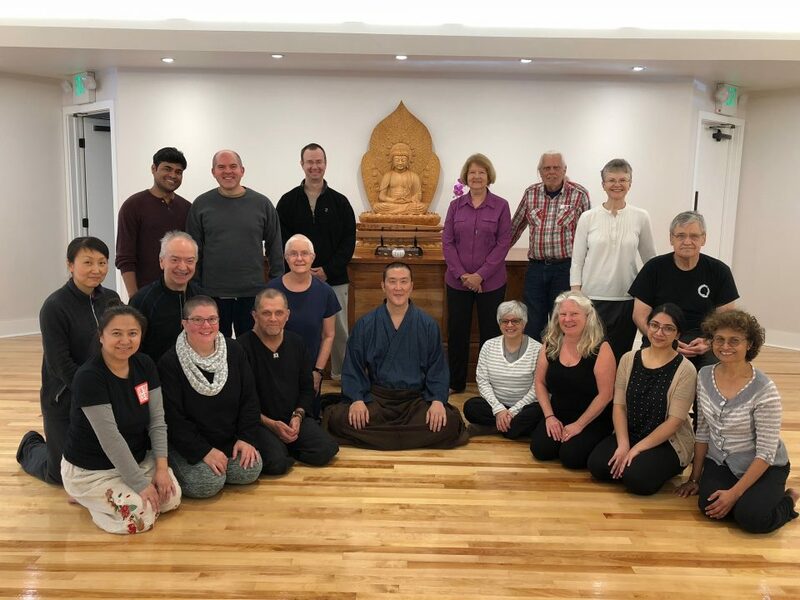 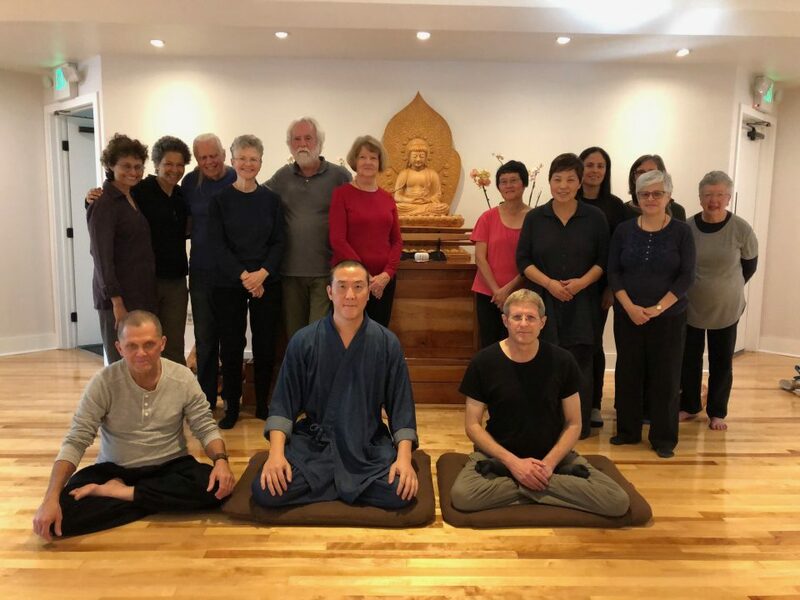 Friday November 23 through November 30 Guo Gu led a 7-day intensive Chan meditation retreat at the center. 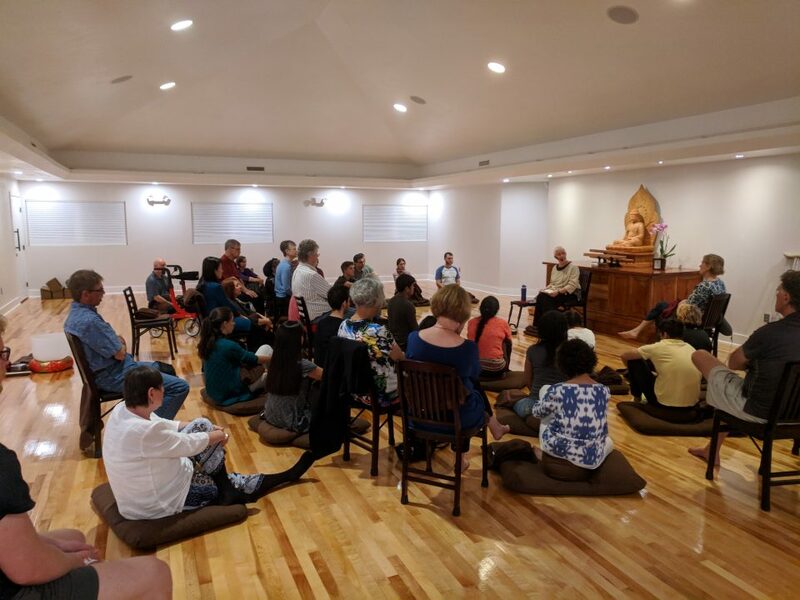 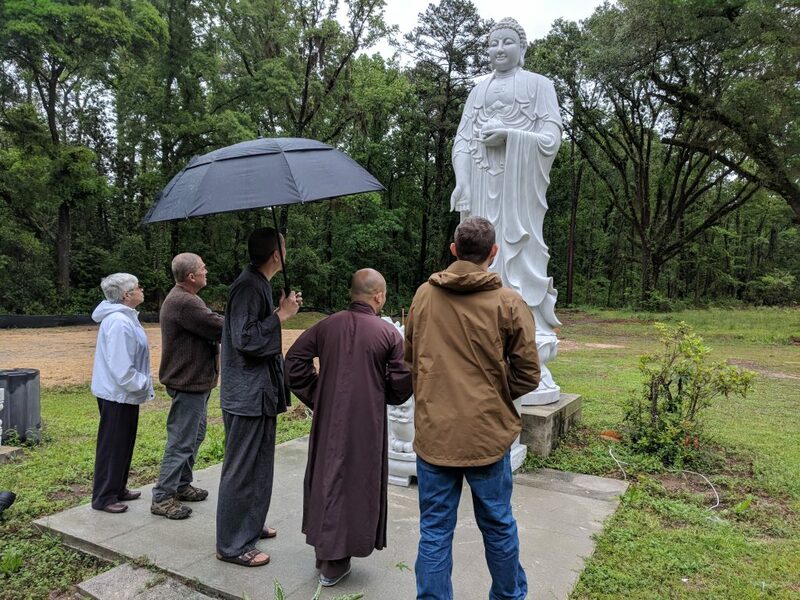 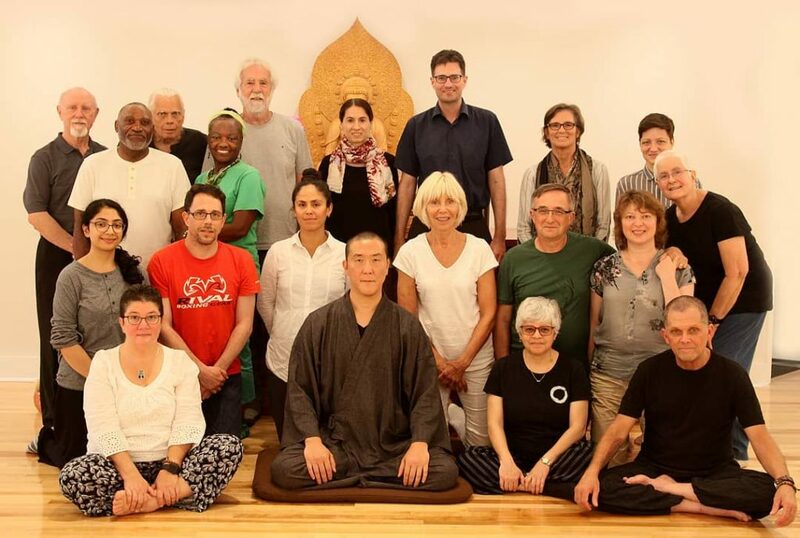 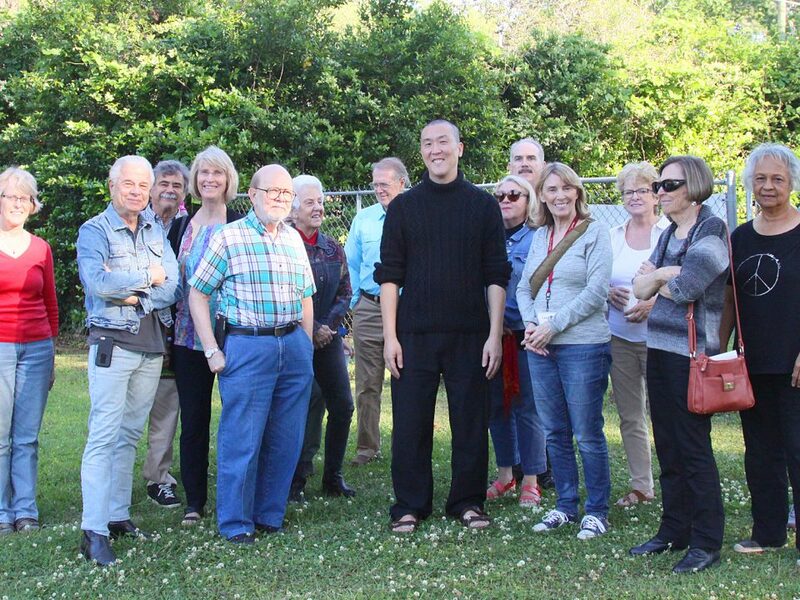 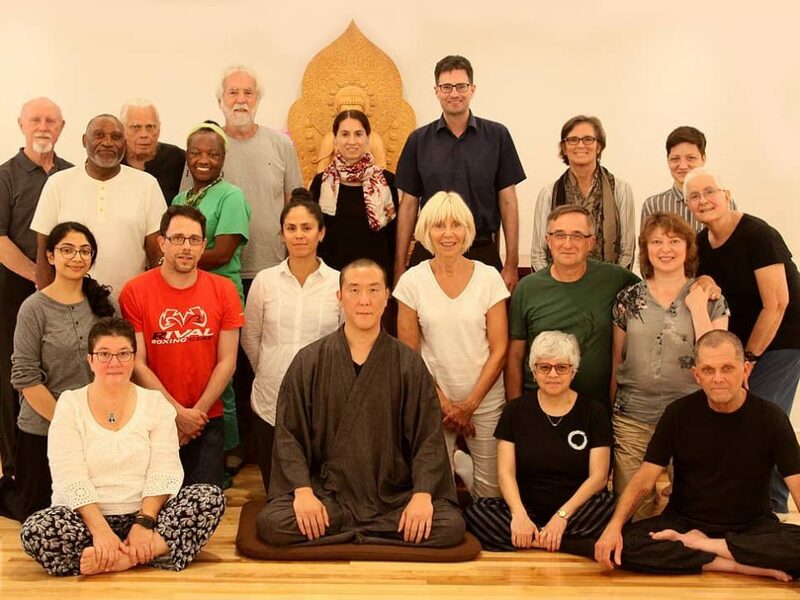 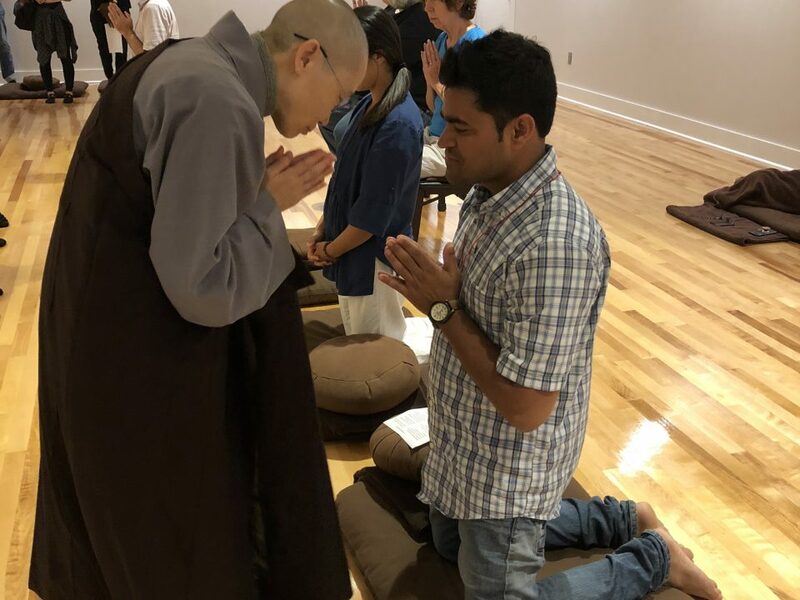 Participants joined the retreat from around the world.